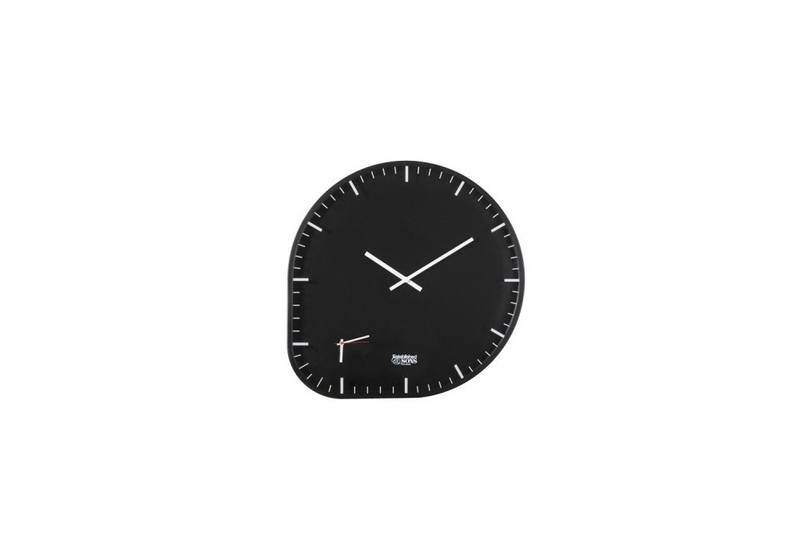 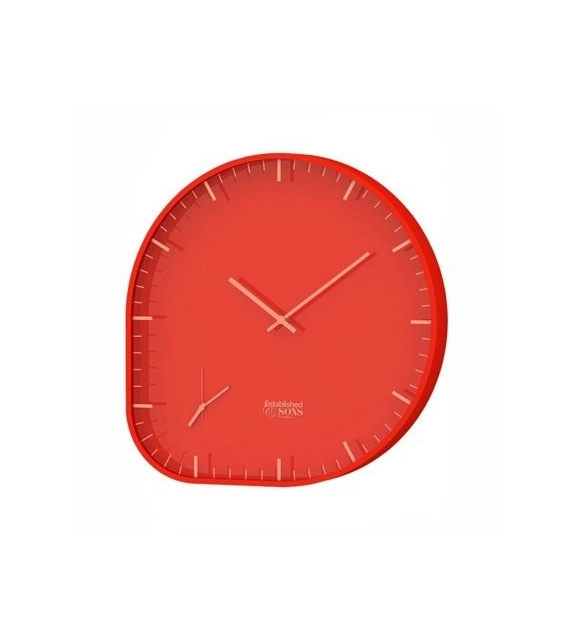 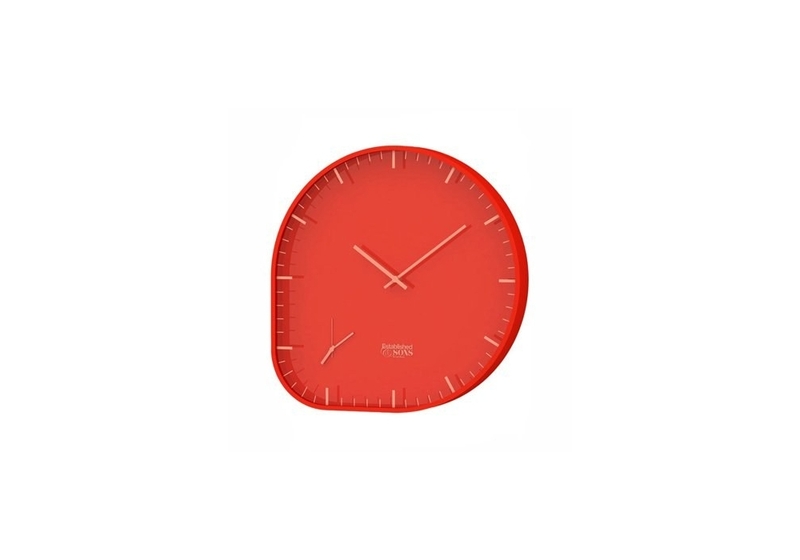 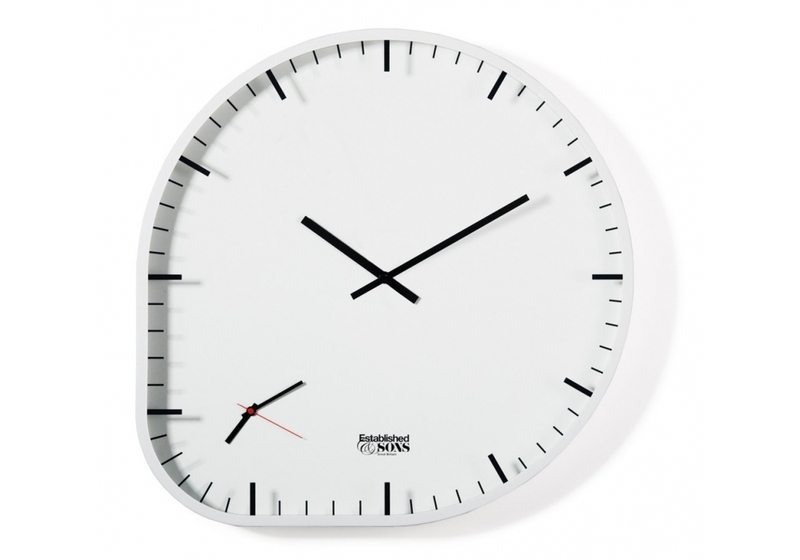 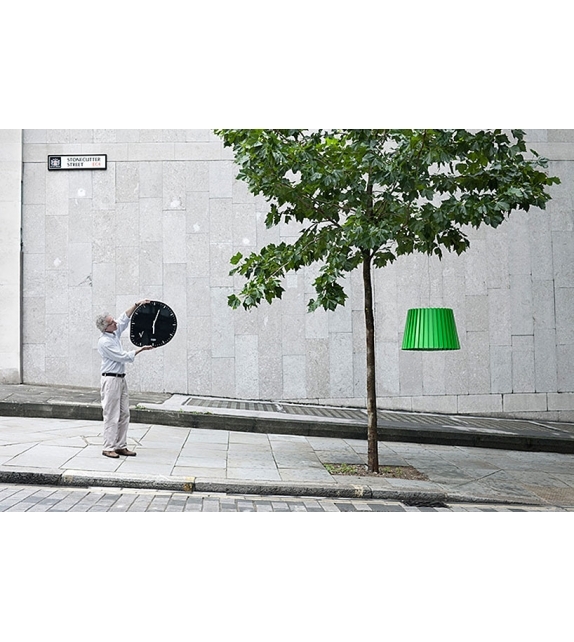 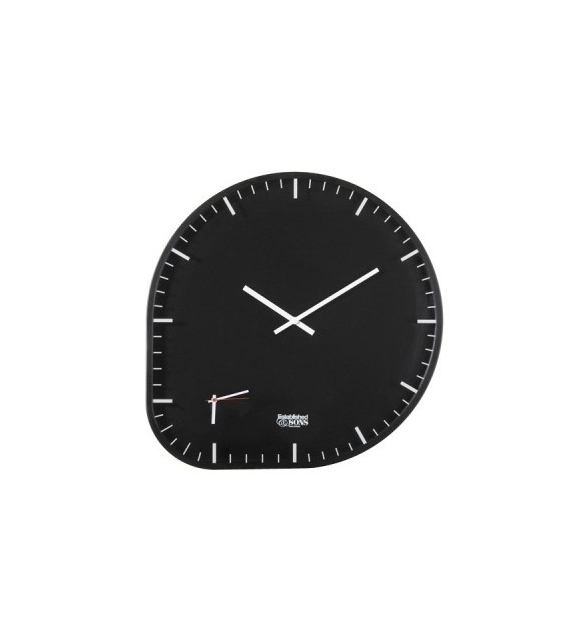 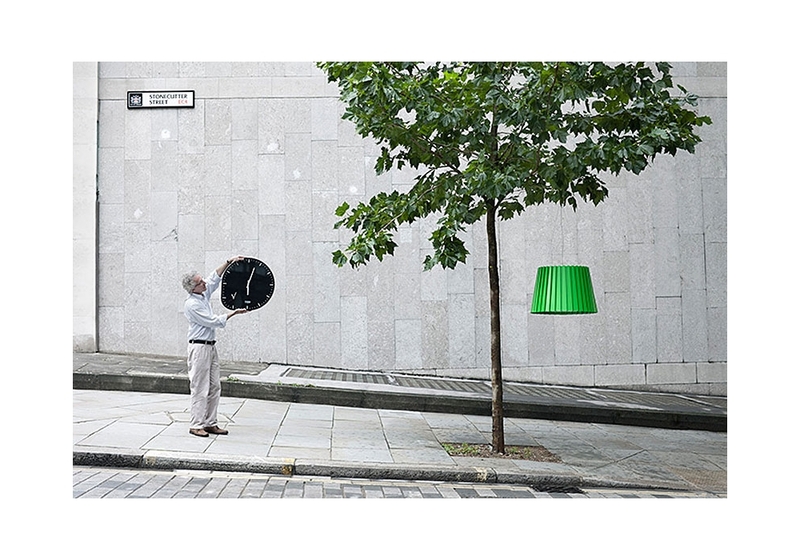 Two Timer by Established&Sons is a clock. 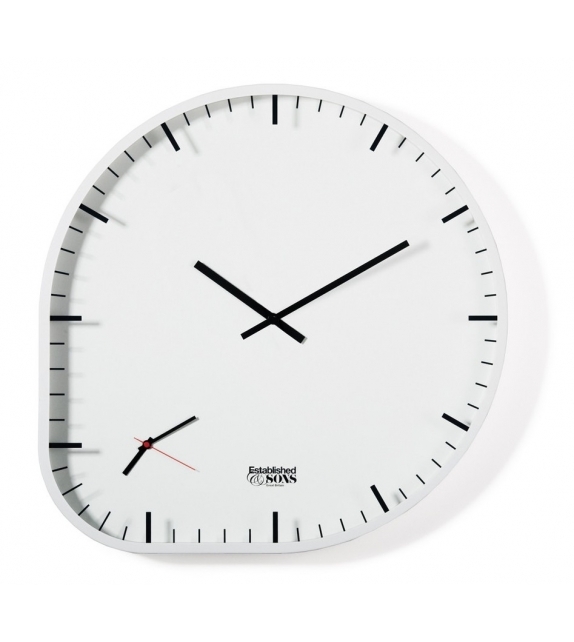 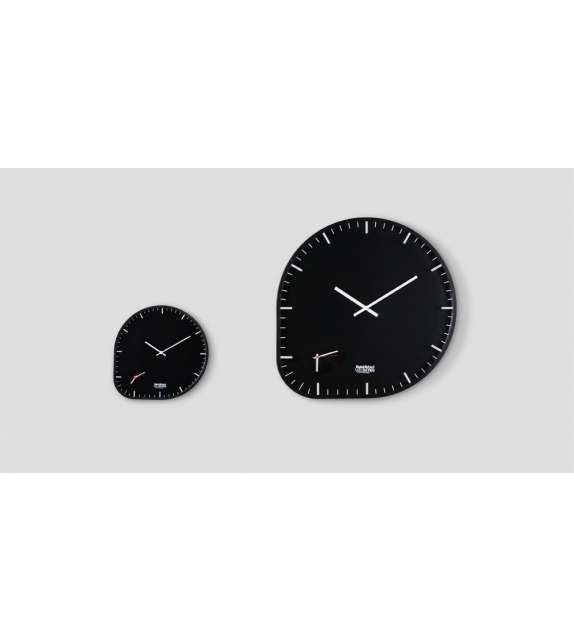 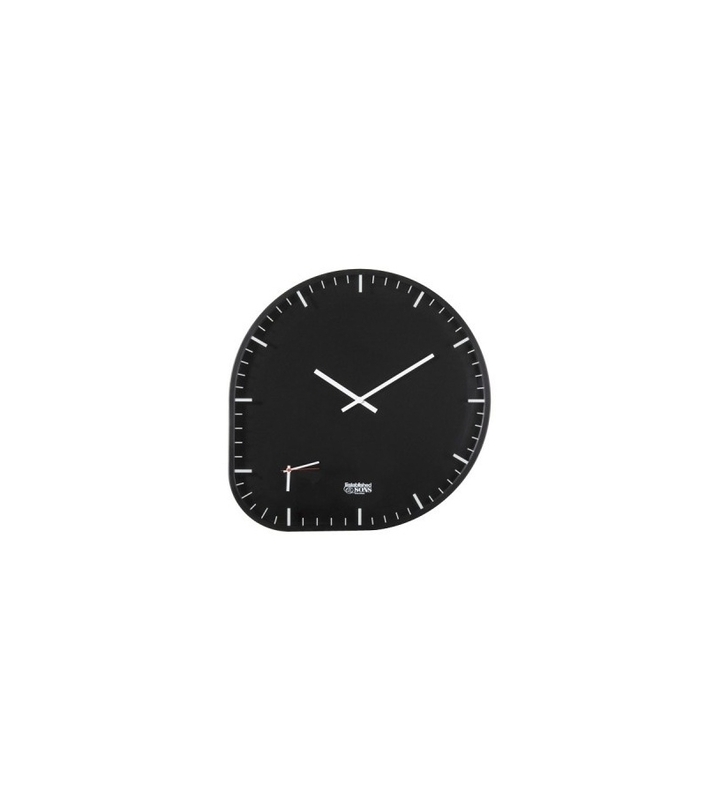 Two Timer clock: Sam Hecht acknowledges the modern condition of a mass movement of people between countries and time zones through the design of the Two Timer clock. 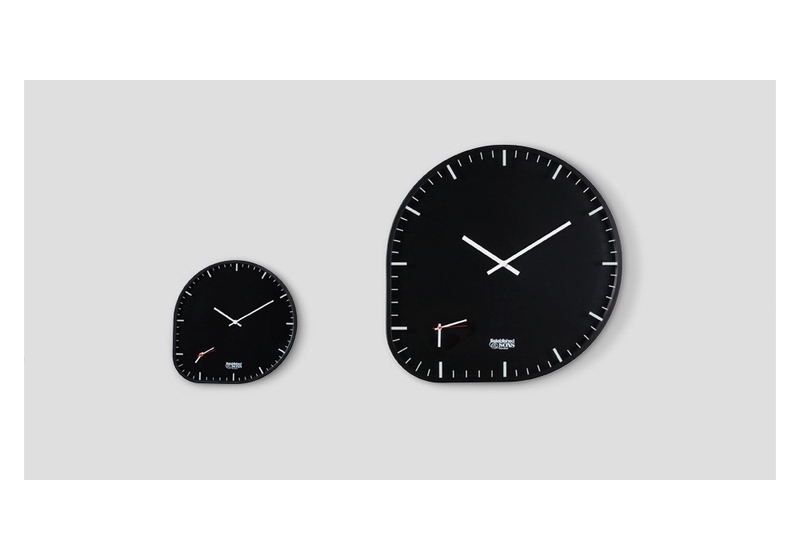 Here, two clocks share the same face.